Sydney-based SME Thomas Global Systems has partnered with international high-technology giant, Safran Group, to manufacture and support high-technology defence equipment in Western Sydney. 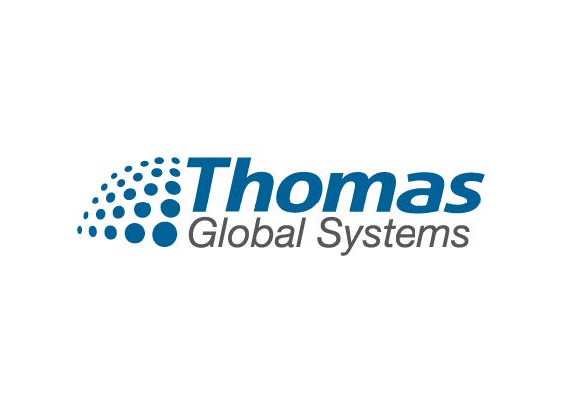 The agreement will see Thomas Global create a specialist manufacturing facility to maintain and produce high technology systems like the PASEO long-range sighting system, now used by the French Army for their new armoured vehicles. Angus Hutchinson, CEO of Thomas Global said the two companies will also work together to maximize opportunities for Australian industry to participate in new defence and high-technology programs for local and export markets. “The creation of this alliance is a huge vote of confidence in the capability of Australian industry to deliver world-class defence and aerospace technology,” Mr Hutchinson said. 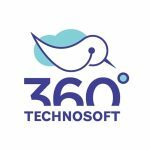 “We are proud to have been selected by Safran, one of the world’s largest aerospace and defence companies with leading technologies across optronics, avionics, electronics and mission critical software for civil and military markets. Defence Industry Minister Christopher Pyne described the establishment of this ‘important’ alliance as a win for Australia’s defence industry and Western Sydney. “This is another vote of confidence in Australia’s defence industry, and the ability of companies like Thomas Global to produce some of the most advanced defence systems in the world” the Minister said. Based in Regents Park in Sydney, Thomas Global Systems supports key Australian defence programs, including for the Collins Submarine and the Hawkei armoured vehicle. The company produces a variety of advanced avionic display products which are in a wide range of commercial and military aircraft cockpits.